“As an economist, I always try to analyze a given situation in terms of supply and demand. The demand for mass migration does not come from the ordinary citizens, but from the European officials. 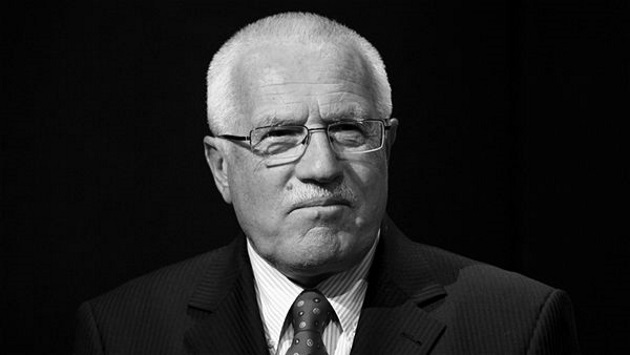 The supply in mass migration, which comes from the migrants, exists only as a result of this policy intended to change the structure of the European society.” — Václav Klaus.